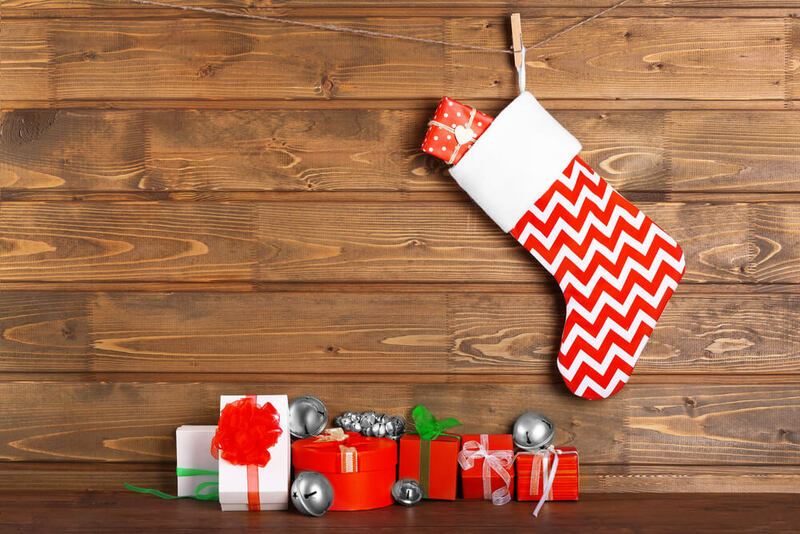 The holidays are just around the corner, which means that it’s time to start making your holiday gift list! We’ve got you covered with our Holiday Gift Guides that make it easy to find the perfect gift for everyone on your list. Don’t forget to check out our Holiday Gift Shop for even more inspiration! 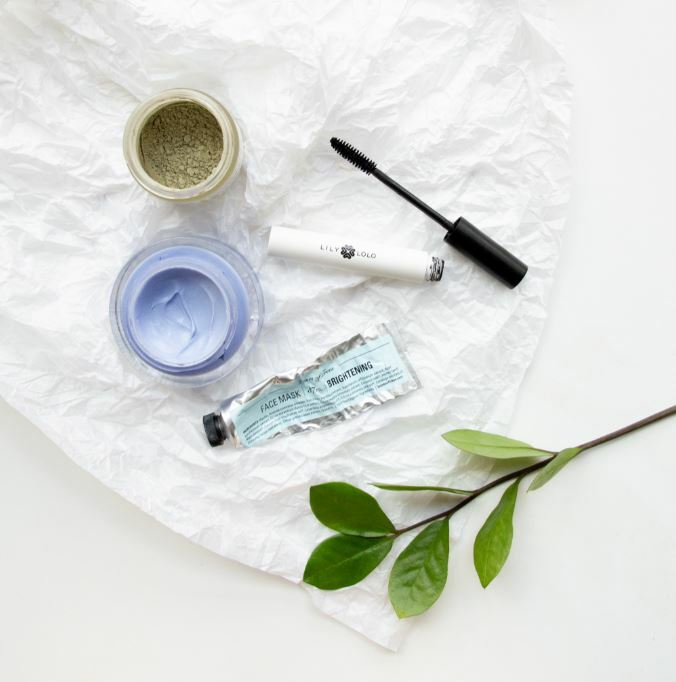 You might not typically think of beauty products for gifting. 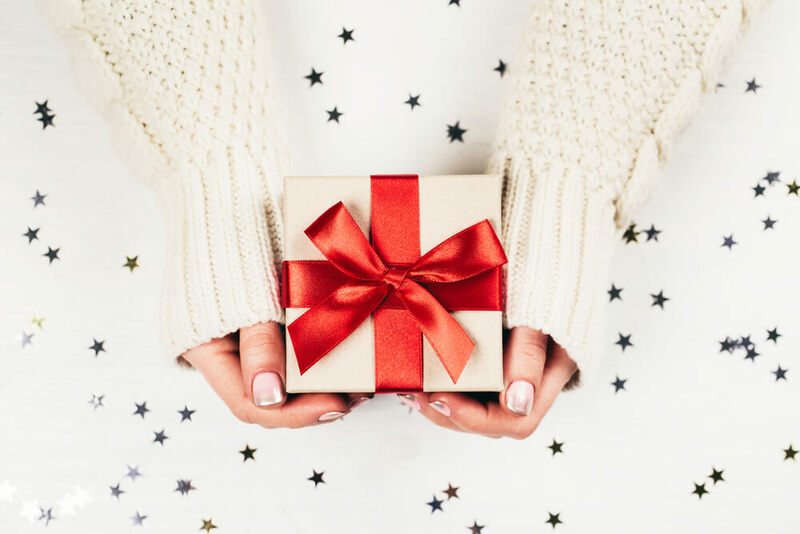 Fair enough—because if you’re not familiar with the industry (and what products are popular, effective, and coveted), your giftee’s skin type, their preferences, or what products they use, it can be a total minefield. But when done properly, it’s one of my favourite things to give and receive. To me, beauty is about so much more than vanity. It’s one of the ways I practice self-care. 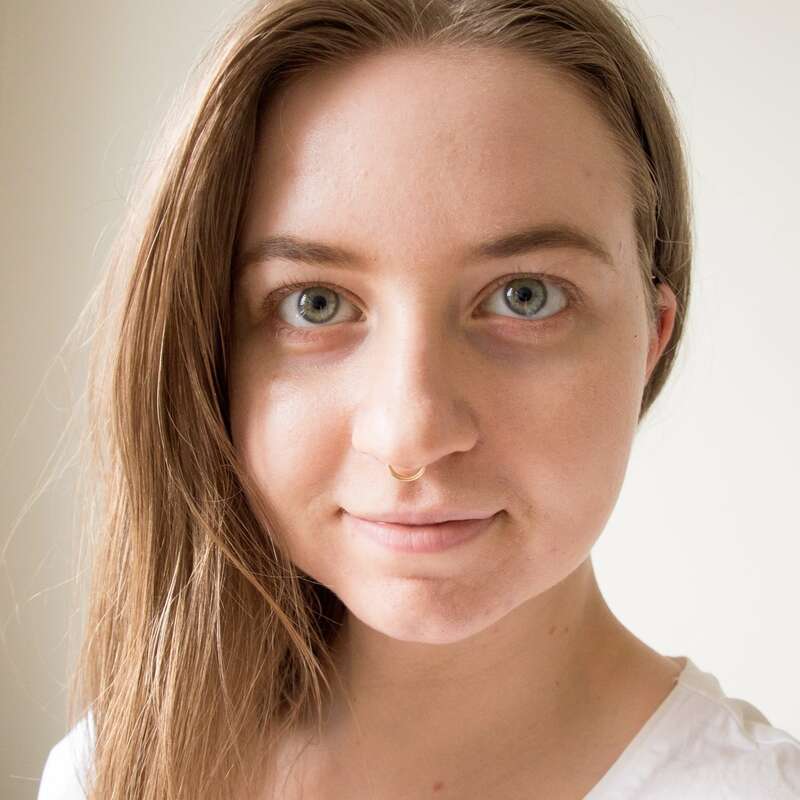 Through my daily and weekly skin care rituals, I’m able to chill out, focus on something other than my worries, and indulge in beautifully crafted products with unique colours, textures, and scents. It’s so much more than beauty – it’s gifting an experience. The beauty-obsessed on your list will love any of these products! If you’re sold on the idea of gifting beauty products but still don’t know what products are best, read on. These 10 unique gifts are perfect for the beauty lover in your life. 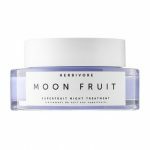 They’ll work wonderfully on all skin types, and they’re products almost every beauty lover will use and enjoy. I’ve also noted what products are vegan, cruelty free, organic, etc. in case your giftee falls into one of those categories! 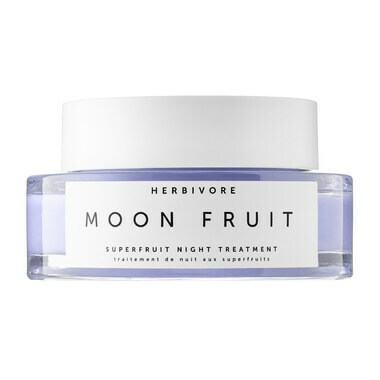 One of the most popular and coveted skincare products of 2018, the Herbivore Botanicals Moon Fruit Super Fruit Night Treatment is perfect for the beauty lover who wants to indulge every night. This treatment is not a face cream, nor a mask. It’s an entirely separate product that’s formulated with lots of plant goodness to leave the skin with a healthy, radiant glow. And now that I think about it, that’s kind of a perfect gift during the Winter holiday season! Leaves of Trees is a brand that embodies ethical luxury. 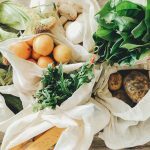 Their products are not astronomically expensive, even though they use ethically sourced (like really ethically sourced—no greenwashing here!) 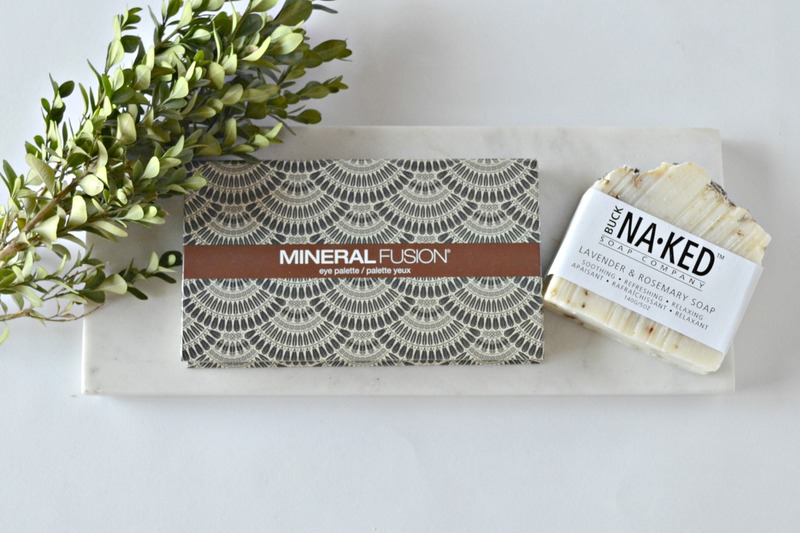 ingredients that are blended together to create really unique, exquisite products. 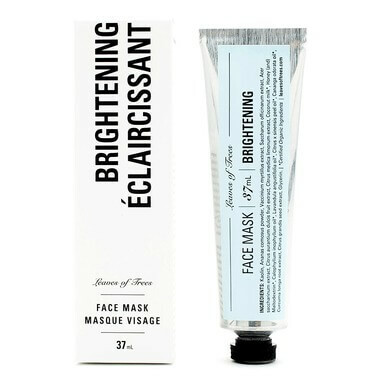 This Brightening Face Mask is one of my favourites. Not only is it truly brightening, it’s formulated with pineapple enzymes to gently exfoliate, so the skin is left soft, bright, and clear! 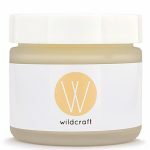 A longtime skincare staple for myself, the Wildcraft Geranium Orange Blossom Face Cream is the best face cream I’ve ever used. 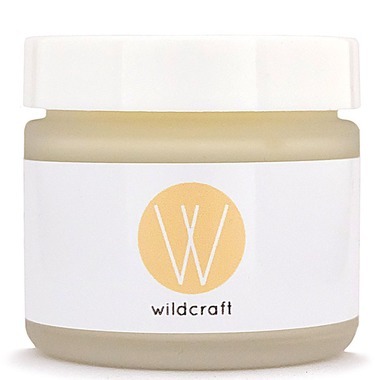 Made with only 8 ingredients, the beeswax and plant oils moisturize, the orange flower water brightens the skin, the aloe vera soothes, and the geranium essential oil balances. 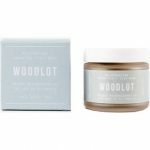 While it has a light texture that doesn’t weigh down the skin, it’s still very nourishing so even the driest of skin types will enjoy this cream. 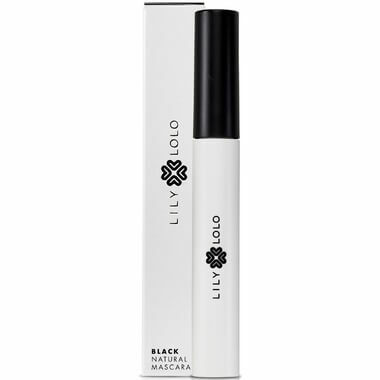 If your giftee prefers makeup, the Lily Lolo Natural Mascara is something I highly recommend for everyone. Finding a natural, vegan mascara that actually works is no easy feat, but this mascara has been my go-to for years. It’s got such a classic texture, feel, and results, but it’s made with natural ingredients. I use just a coat or two for daytime use, but it’s buildable to provide a more dramatic evening look. Aside from a good mascara, every makeup lover needs a good lipstick. 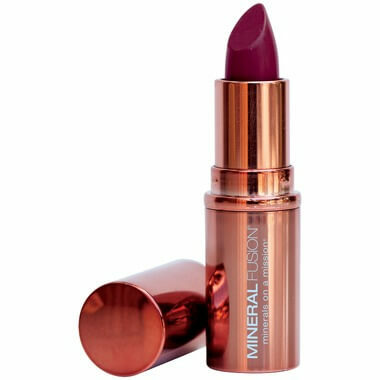 The Mineral Fusion Lipstick has never done me wrong. At an affordable price point, it’s a long lasting lippie that stays put, isn’t drying, and provides a beautiful pigment. If you need some colour inspiration, my favourite shades are Alluring and Molten! 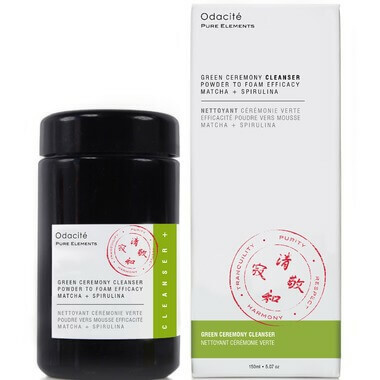 For a beauty lover who’s seen it all, you’ve got to gift the Odacite Green Ceremony Matcha Cleanser. Introduced last year, this cleanser is one of the coolest, most unique beauty products I’ve ever tested. It has a powder-to-foam efficacy, which means it literally goes from powder to foam once mixed with water. It’s so much fun to use, and that’s just the beginning. I used this cleanser every night to gently exfoliate, which made my skin so much brighter and clearer. Meanwhile, matcha is packed with plant goodness to keep skin looking its best. 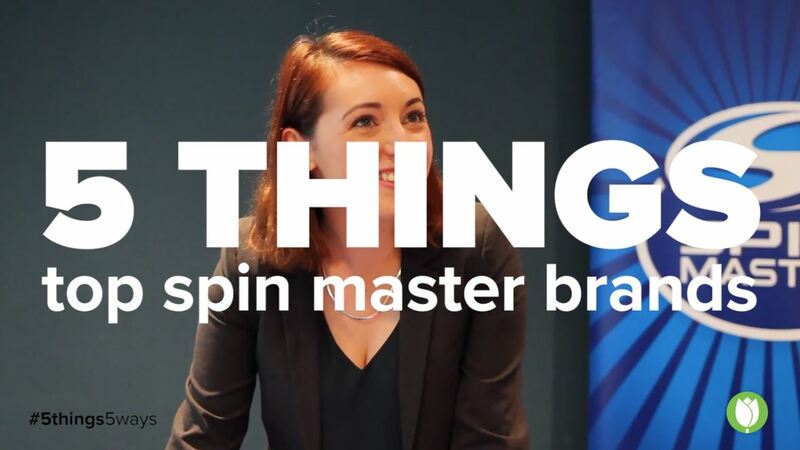 Seriously, if you only select one product from this list, go with this one! 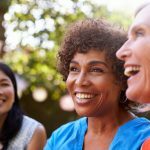 A sensory product that’s so much more than a mask (it’s truly an experience! 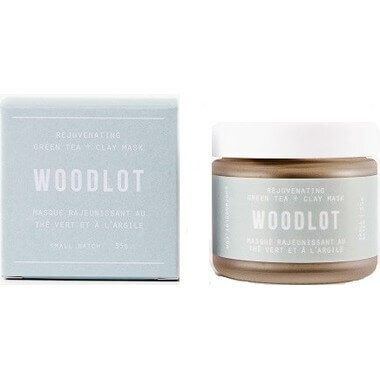 ), the Woodlot Rejuvenating Green Tea Clay Mask does more than treat the skin. It treats the senses. The green tea, clay, and essential oils are blended together to create a mask that clarifies, exfoliates, and brightens the skin. But the bergamot and orange essential oils offer an incredibly sensory, indulgent, grounding, and mood boosting experience. 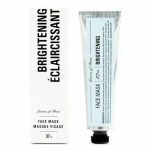 I’ve used this mask when I feel out of sorts, both mentally and physically, and the aromatherapeutic benefits of the oils have sorted me out right away. I think a good bar of soap is so underrated. I’m not talking about the cheapest bar you can find. 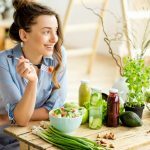 I’m talking about the bar made with organic, vegan, and fair-trade ingredients. The one formulated to nourish the skin. 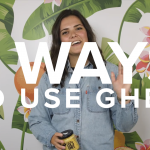 From a company that’s striving to reduce waste and help their community live a more eco-friendly life. 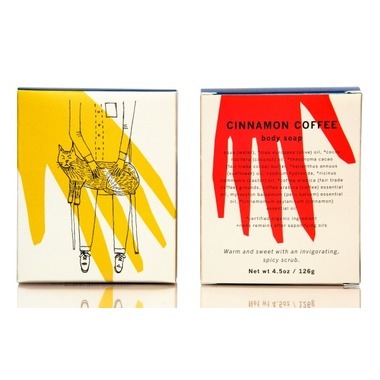 The meow meow tweet Cinnamon Coffee Bar Soap fits that bill. And the scent is just incredible, especially during this time of year when we all want a little more cozy! 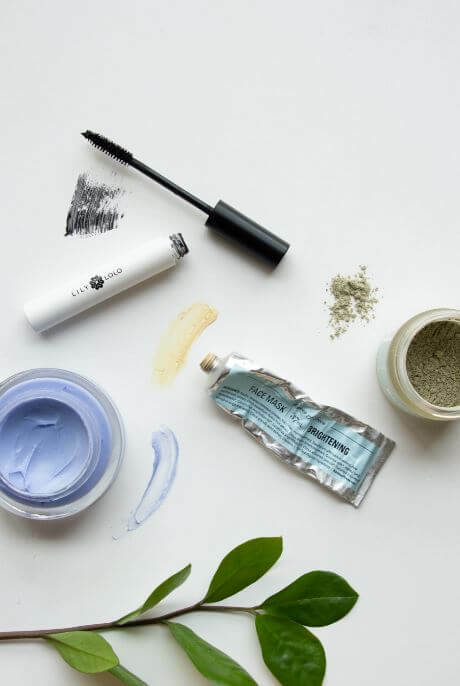 For me, all of these beauty products are part of my self-care ritual—but maybe your beauty lover isn’t into skincare and makeup. You can still help them practice self-care with the Captain Blankenship Rusalka Bath Salts. Formulated with pacific sea salt, epsom salts, and wild harvested essential oils that remind me of a forest, these bath salts are an easy way to encourage your giftee to spend some time on themselves. If you want to really treat them, pair these salts with the Fig + Yarrow Woods Bath + Body Oil! I know a lot of people love body lotions and creams. But I think there’s nothing more luxurious (yet simple) than a body oil. They moisturize better, they’re more versatile, (use them in the shower, bath, or during a massage), and they’re usually in prettier packaging. 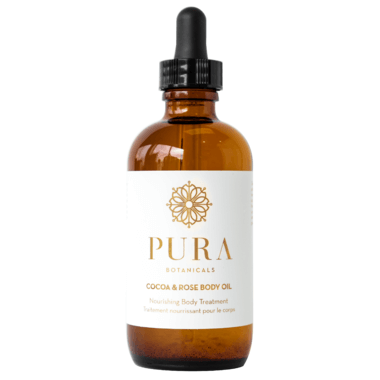 The Pura Botanicals Cocoa & Rose Body Oil is a dreamy oil that’s both sweet and floral. Cocoa is known to improve focus, intuition, and feelings of contentment—and seriously, who doesn’t need all of that during the holiday season? Pair it with a bar of chocolate (Theo’s is my favourite!) and your giftee will thank you! How are you showing the beauty lover in your life a little love this holiday season? 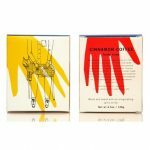 What are your favourite products to give or receive? Let me know below! This holiday, make sure no one sees their gift before the big day! We’re now able to ship your Well.ca orders to 300+ Rexall Drugstore locations across Canada – select Rexall Drugstore In-Store Pickup at checkout to find a participating location near you. Happy shopping!